Example: Adding www.google.com with sub-domains allowed will automatically include maps.google.com, mail.google.com as well. 1. 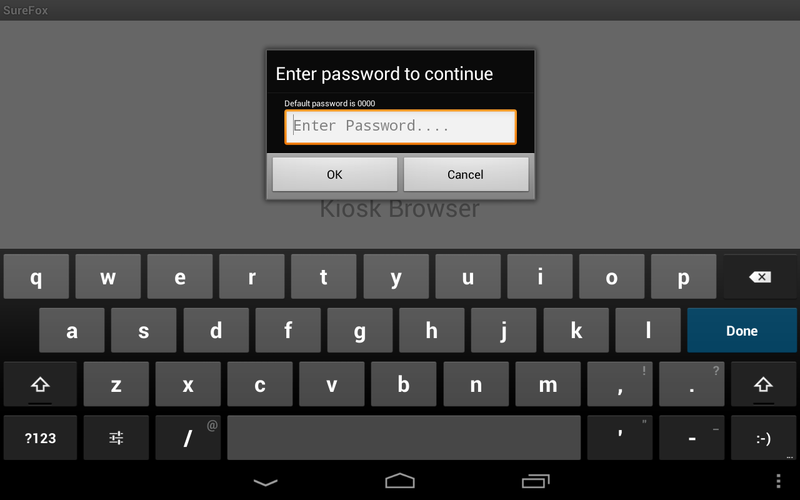 Tap on Browser Preferences to manage administrator password, browser-related settings, private browsing features, etc. 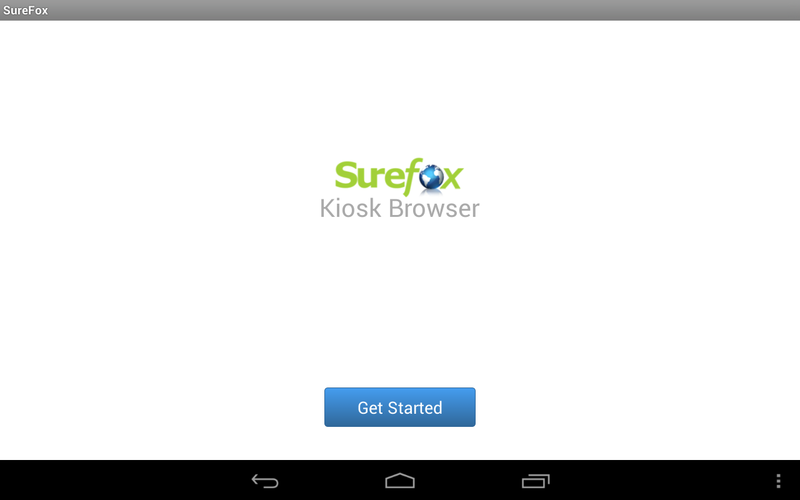 SureFox Pro Settings: Use this option to turn SureFox into a kiosk mode browser. 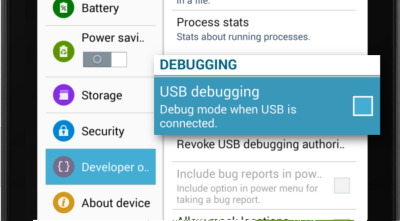 Enable Kiosk Mode: Enable this setting to turn SureFox into a kiosk and prevent users from launching any other application. 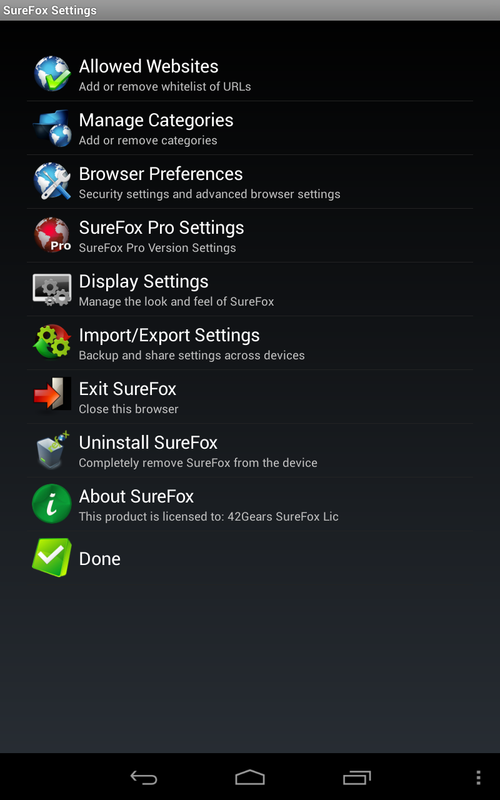 Once you enable this setting, SureFox will guide you to make SureFox as your default home screen. 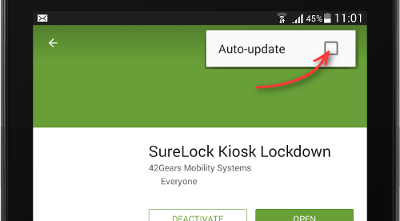 Watchdog Service: Enable this setting to prevent launch of unallowed applications from SureFox such as system settings or shortcut to other applications. Suppress System Windows: Enable the setting to suppress system notification windows automatically. 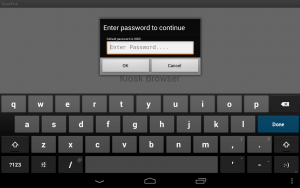 Allow Toolbar Applications: Automatically allow applications present on your toolbar. 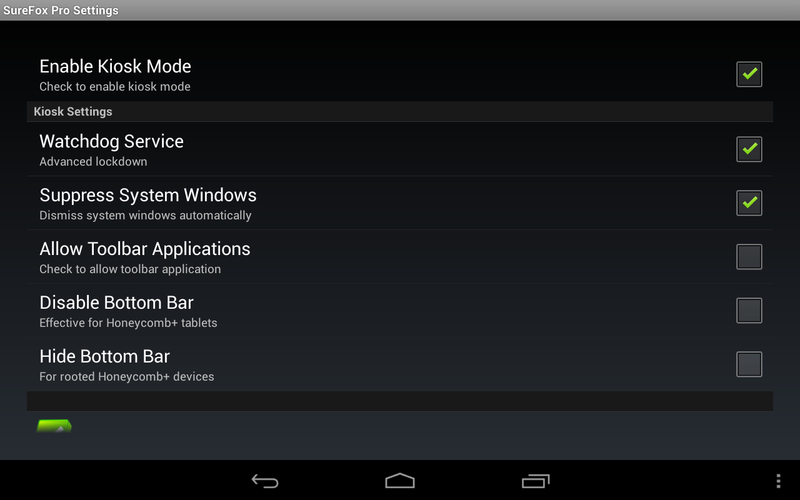 Disable Bottom Bar: Enable this setting to disable bottom bar on Android 3.0+ tablets. 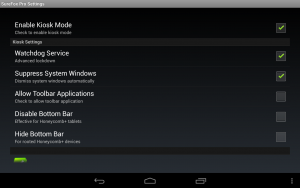 Hide Bottom Bar: Enable the setting to hide the bottom bar on Samsung devices with Android 4.2.2+ or rooted Android 3.0+ devices. Display Settings: Tap on Display Settings to manage change the look-n-feel of SureFox. Use this option to customize wallpaper, toolbars, screen timeout and other display related configuration. Note: Activation Code is sent to you through email after the purchase of the license. 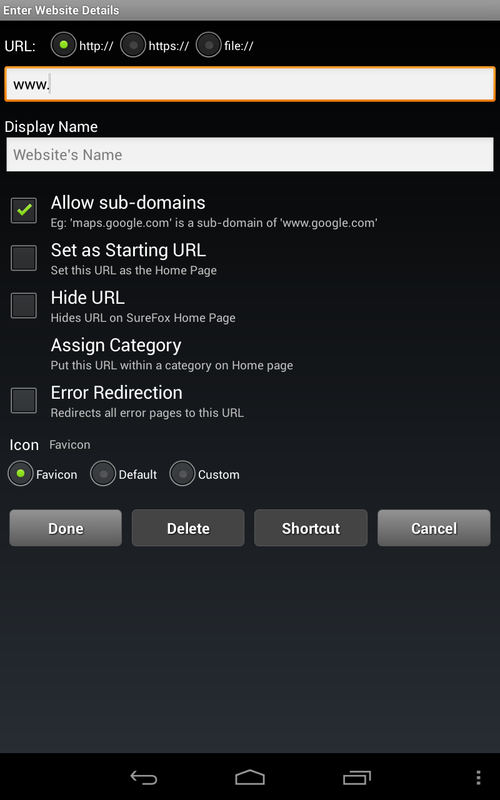 Use Exit SureFox option to exit SureFox and return to default Android environment.